The textiles of Odisha(Orissa) have gained worldwide acclaim and reputation for design and quality. And it is a reflection of its cultural ethos with intricate weaves giving it a distinct personality. The thread work, motifs and vibrant colors make them rich and desirable that can turn heads, make an unmistakable style statement and also be passed down for generations, making it a prized heirloom. 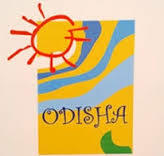 The typical design motifs include rows of birds and animals, fish, seashells, rudraksh beads and temple spires etc are make the Odia textile products very beautiful. Thousands of weavers are inhabited in remote villages living with age old traditions, creating superb workmanship on silk, cotton, tusser fabrics. The weavers of each region work in their own distinctive style. Odisha(Orissa) saris are made using all these beautiful textiles and techniques and are consequently some of the most pretty and unique saris in India. 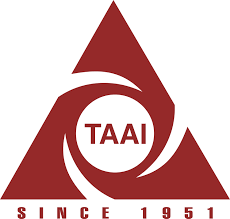 They are greatly influenced by the Jagannath (Hindu deity worshipped in Odisha) culture and frequently display temple borders, mythological designs and the traditional colors of Jagannath. Sambalpur, Berhampur, Mayurbhanj and Nuapatna produce a striking range in tassar silk with a brilliance, glaze and texture that is unmatched. The rare silk fabric produced at Nuapatna in Cuttack district embellished with verses from the Gitagovinda is used to dress the idols at the Jagannath Temple. 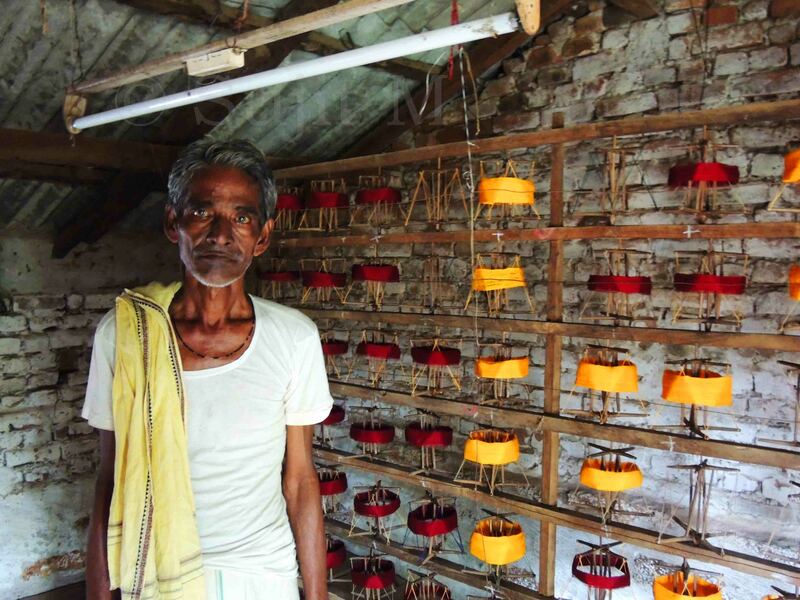 The masters are well versed with the century’s old art of silk worm cultivation and create silk ties, stoles, furnishings and dress materials apart from saris. The Berhampur district is well known for its Berhampuri Pata are heavy silk saris with narrow borders, generally woven without any intricate motifs, these saris are popular at among all women. Ganjam district, produces Bomkai cotton saris from named after a tribal village, have been influenced by tribal art, and are embroidered with temple spire patterns on the border, these saris are very beautiful and create a unique identification of Odisha(Orissa) textiles. Handlooms of Odisha(Orissa) are mainly available in cotton and silk though the colors, patterns and methods of weaving differ for the two textured materials. The cotton fabrics with heavy drapes are woven of fine cotton threads tightly held together. The fabric is flannel like to touch for its soft wooly weaving, unlike the luster of precious stones and metals of the silk fabrics. Odisha(Orissa)'s cotton handlooms and textiles come in earthy patterns of the famous ikat style of weaving. The ikat handloom and textiles origin can be traced back to Odisha(Orissa)'s rich maritime past when seafaring traders ventured forth on journeys to the islands of Indonesia, primarily Bali. The temple borders, geometric figures and subtle references to nature are blurry edged, giving the fabrics a genuine ethnic feel. The jagged edges are achieved by arranging the yarn with not too precise a position. These yarns of threads were first dyed according to the colors required to complete the pattern, usually colors derived from nature itself. 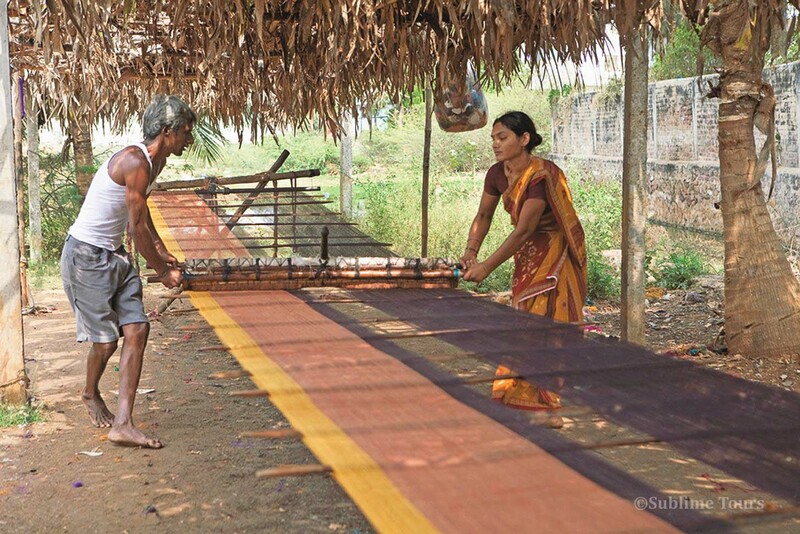 Most of the handloom textiles of Odisha(Orissa) are woven in bright and strong colors. Vegetable dyed textiles have given way to chemical dyes, and the former command a premium wherever available. 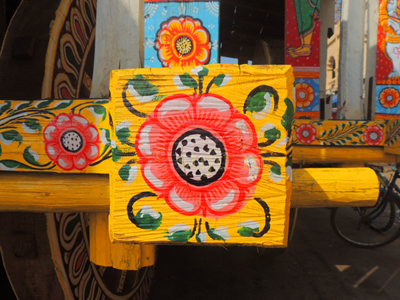 Odisha(Orissa)'s traditional appliqué art is used to make handicrafts and furnishings. Predominantly used colours are red, white, black, green and yellow. Pipli, Butapalli, Khallikote, Tushra and Chikiti are centers known for this colourful craft, creating umbrellas, canopies, fans and lampshades. Applique art has been inspired by religion, and continue to offer shade to Lord Jagannath, Balabhadra and Subhadra. 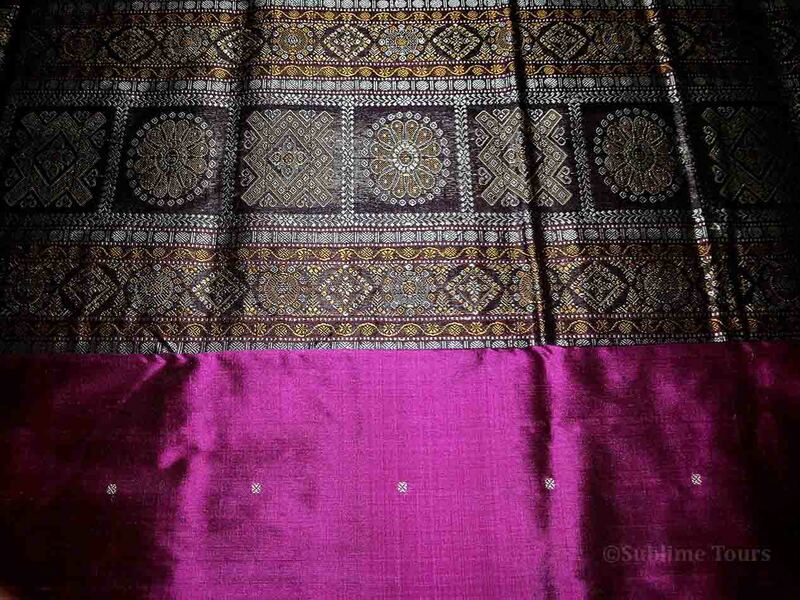 Berhampuri Pata- These are heavy silk saris with narrow borders, generally woven without any intricate motifs. Their uniqueness comprises of the typical Odissi style of weaving, crafted in temple type of designs besides having borders of beautiful zari work. 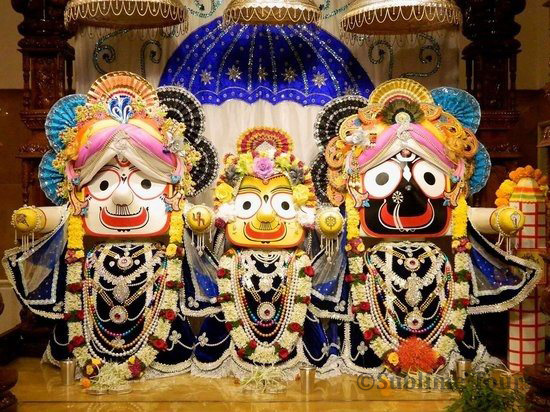 This pata has another distinction: it is draped around Lord Jagannath, Lord Balabhadra, and Devi Subhadra in Puri Jagannath temple. Saktapar/ Passapalli sari- It from the weaving looms of Sambalpur, Bargarh and Sonepur are identifiable by the double ikat checkerboard pattern (passapalli) and brocade border. 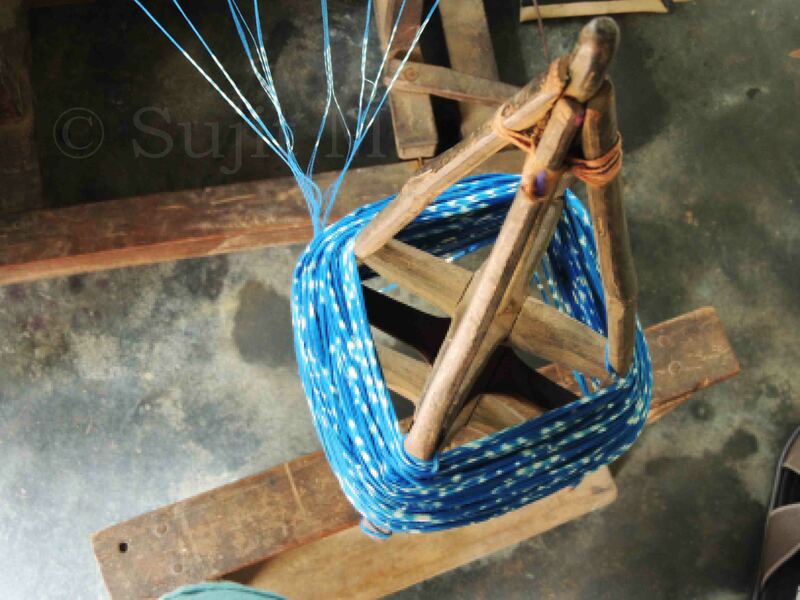 The weaving arts of Sambalpur-Sonepur and Nuapatna have greatly influenced each other. 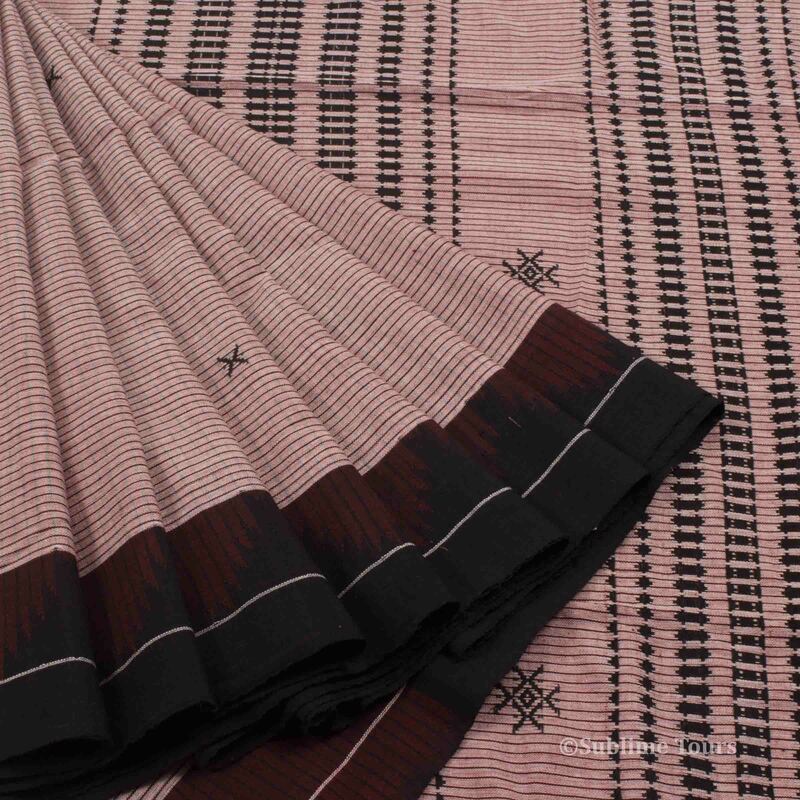 Bomkai Cotton- These cotton saris from Ganjam district, named after a tribal village, have been influenced by tribal art, and are embroidered with temple spire patterns on the border. Sambalpuri Ikat- Reflecting the baandha style of craft, Sambalpuri fabrics range from geometric patterns to landscape, potratits and other motifs such as sankha (shell), chakra (wheel) and a variety of phula (flower). Khandua Pata- Khandua Pata is noted for the texts of Gita Govinda eteched on it. 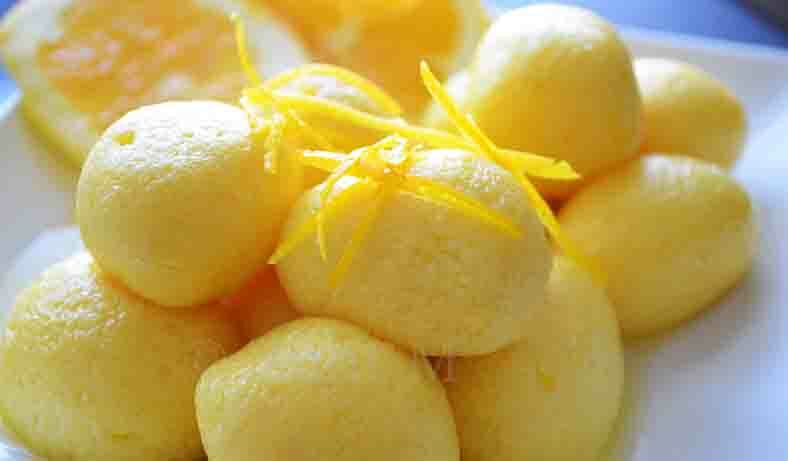 Traditionally red or orange in colour, these colours are procured naturally from sal trees. This fabric originated in Cuttak and Maniabandha. Kotpad cotton- Woven by the tribes of Kotpad village in Koraput, this fabric with a GI tag is renowned for being dyed organically. Vegetables are used to obtain the required colours with black and maroon being the major dyes. Habaspuri- Kondha weavers of Chicheguda in Kalahandi district intertwine magic with Habaspuri, one of the major cotton-based textiles of Odisha(Orissa) with fish, flower and temple motifs. 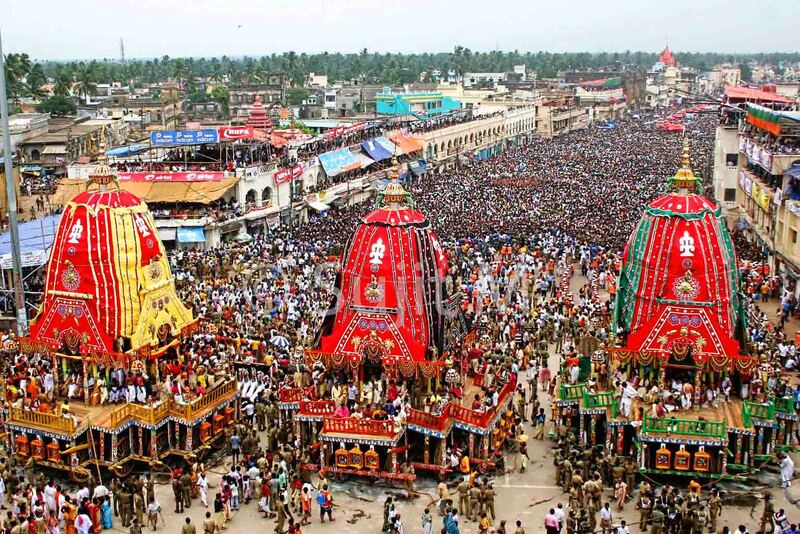 A land of variety in every sense—Odisha(Orissa) has so much to offer, it might just take you by surprise. From the array of delicacies to the interesting customs, traditions and festivals we celebrate, every part of the state has its own cultural identity. And an essential part of that is the attire of the people.